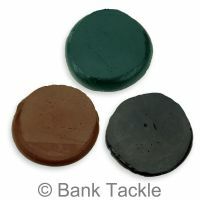 PVA Bags are designed to deliver compact packages of bait at any distance, leaving you confident knowing your hook and bait will be left on the lake bed nicely grouped together, and primed for any feeding carp. 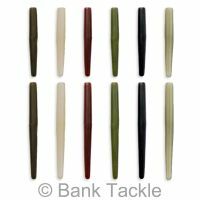 Great for fishing weedy waters. Our PVA Bags are extremely robust but have a quick break down time once in the water and leave no residue at all. 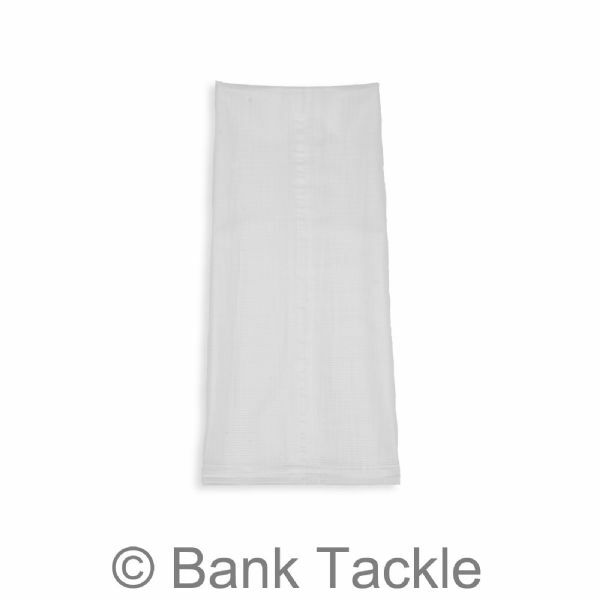 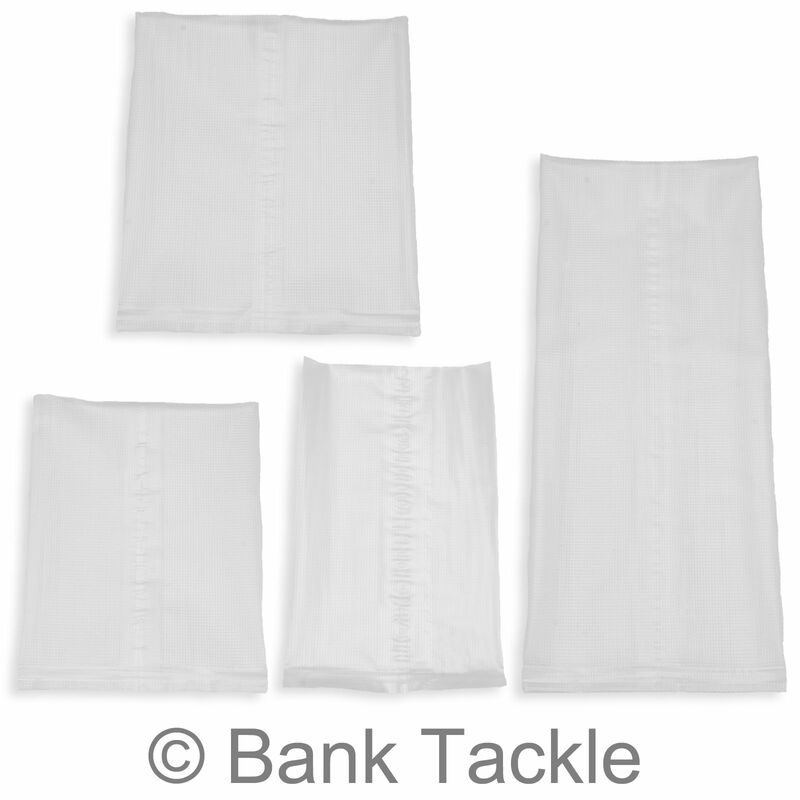 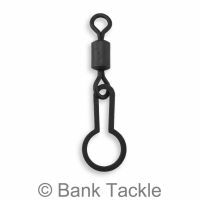 Available in a range of sizes to suit different angling requirements. 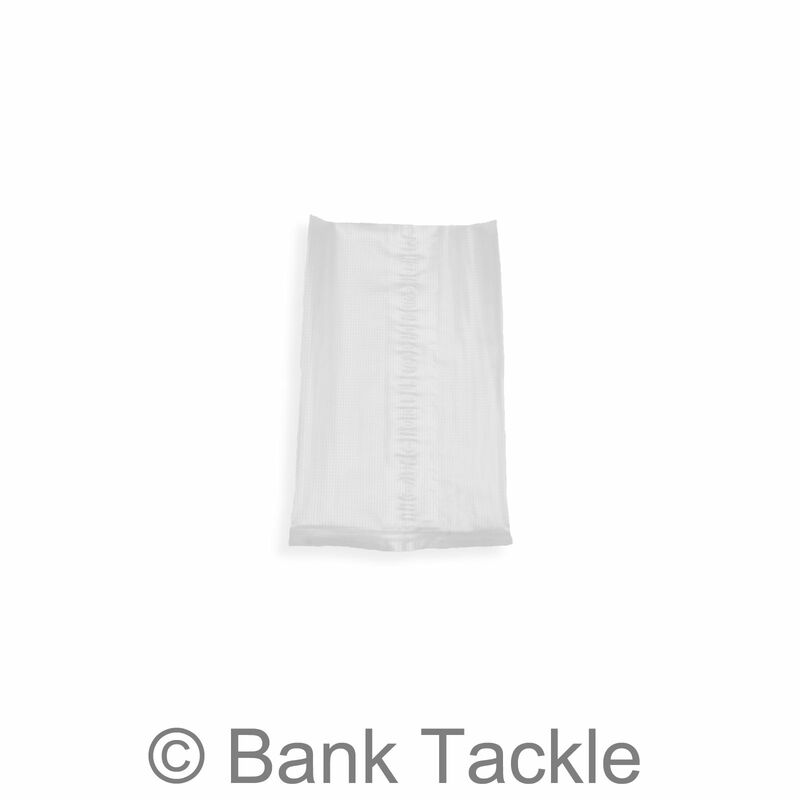 All our PVA Bags are available to purchase in packs of 10, 20, 50 or 100.